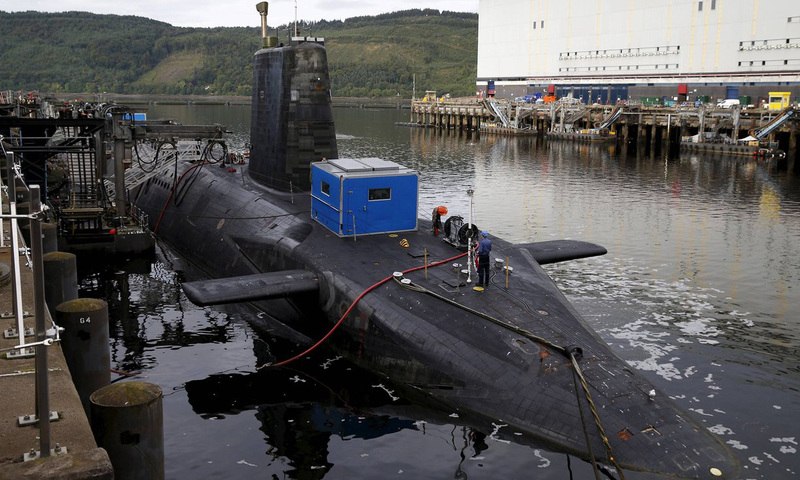 Jeremy Corbyn has cleared the way for Labour party members to be given a decisive role in whether to change policy on the Trident nuclear weapons programme in a move that would downgrade the role of the party conference and the shadow cabinet. The Labour leader said the shadow cabinet would have a role in the process as he confirmed that the National Executive Committee would decide whether to introduce the rules that could lead the party to drop its support for Trident. Corbyn outlined his thinking in a BBC Radio 4 interview in which he initially declined to say whether he would authorise a drone strike targeting the British member of Islamic State who directed the murder of five alleged spies in a propaganda video. Corbyn’s leadership was criticised last year when he initially said that he was opposed to a shoot-to-kill policy of terrorists in the wake of the Paris attacks. He later clarified his remarks. The unease over his response to Isis terrorists set the backdrop to last week’s shadow cabinet reshuffle which saw a redefinition of Corbyn’s working relationship with the shadow foreign secretary, Hilary Benn, and the removal of the pro-Trident Maria Eagle as shadow defence secretary. Eagle, who moved to the post of shadow culture secretary, was replaced by the anti-Trident Emily Thornberry.